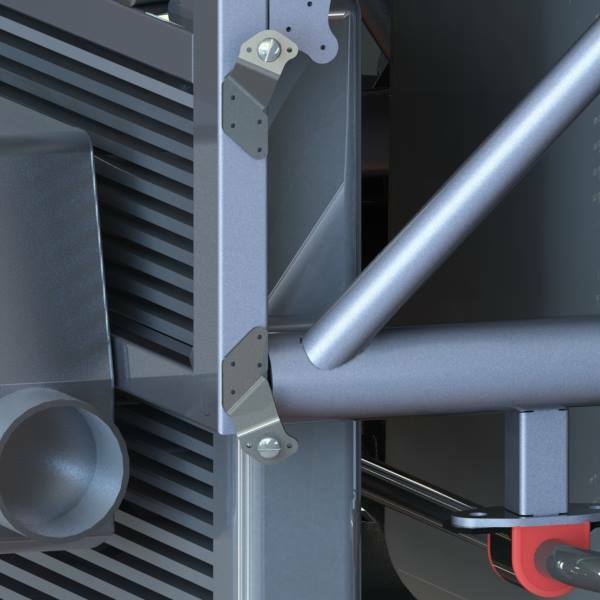 Exomotive - US Manufacturer of Exocars & Kit Cars | New bodywork mounts in production! New bodywork mounts in production! 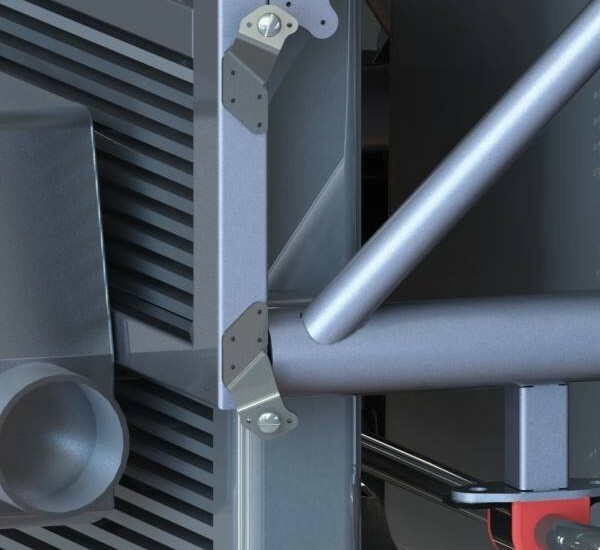 Our new laser cut and CNC-bent Exocet bodywork mounts are being produced this week. The first photos of the all new 2014 Exocet bodywork are only days away!